My sister visited with her family in November. 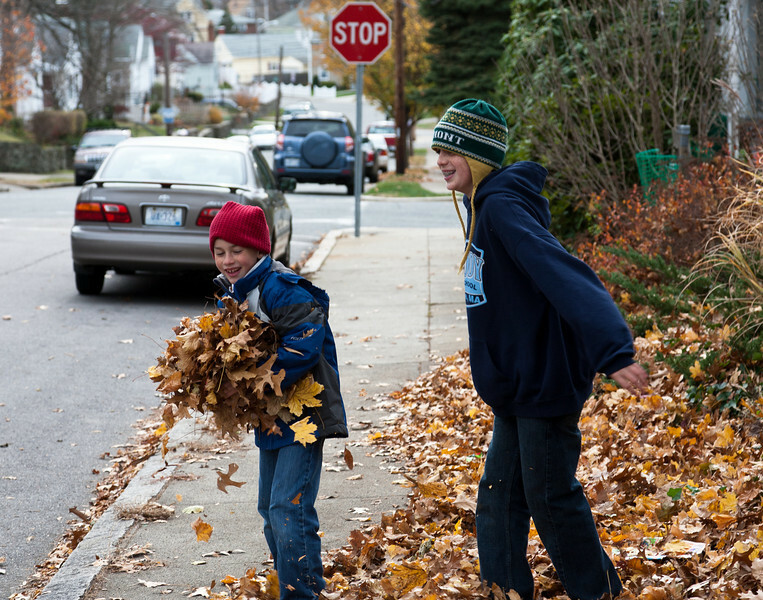 Here are some pictures from visiting our mother's house in Pawtucket. And our 2010 holiday family picture.